Someone reading this article might have some questions in mind about a email verification web service, and likely the answers to those questions will be revealed before the end of the article. 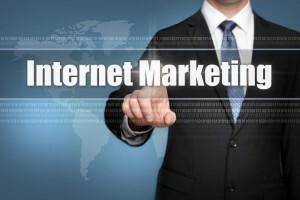 Are you an internet marketer? 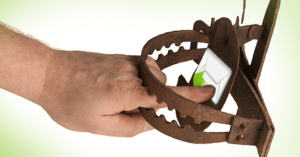 Sorry, are you an email marketer whose mail campaign is not converting as expected? What if I tell you that you’re missing it big time, would you agree? 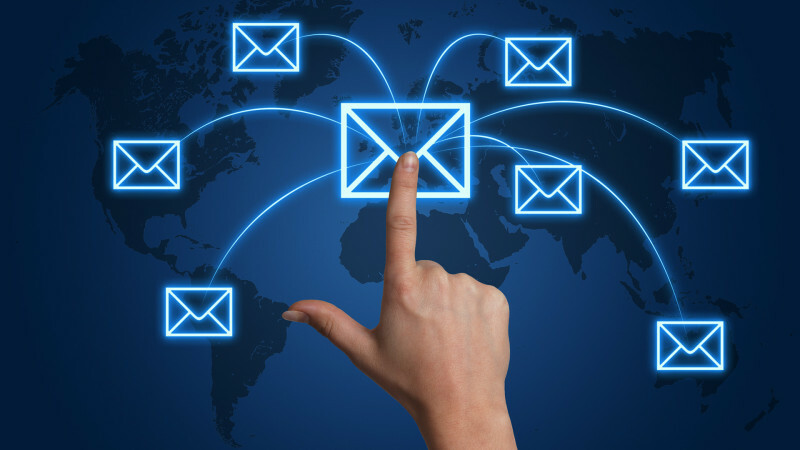 Obviously, you should know why your email campaign is not converting. However, if not, kindly maintain some silence while I lead you in the right way. What’s the Best Time of Day to Send Email? The Best time to Send Email. 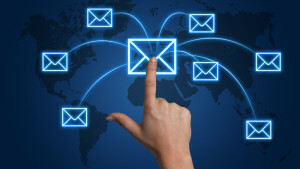 It showed clients’ email volume rose 5.4 percent in the fourth quarter of 2012 versus a year earlier. (14 percent) and consumer products/services (10 percent). 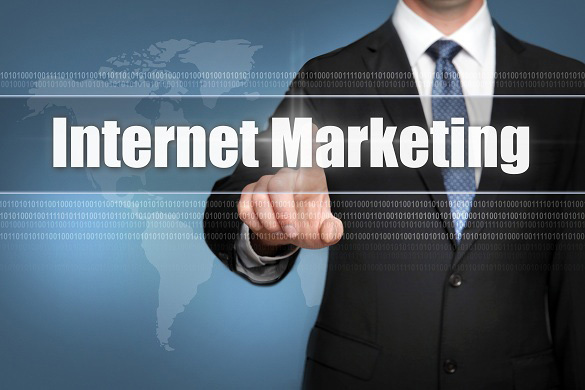 Welcome to the latest and most effective Internet Marketing Training Guide, designed to take you by the hand and walk you through the process of getting the most out of Marketing on behalf of your business. We are so excited to have you here, and I know this will be very helpful for you in your personal blogs as well. Email Marketing, start in-boxing, 10 ways to improve your offers. Far from being “dead,” and still has one of the highest engagement rates and returns on investment of any marketing strategy, on-line marketing is the key, for any company, is standing out from the crowd. 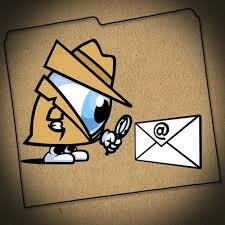 If you run any kind of online business, the concept of email marketing probably doesn’t seem all that difficult. 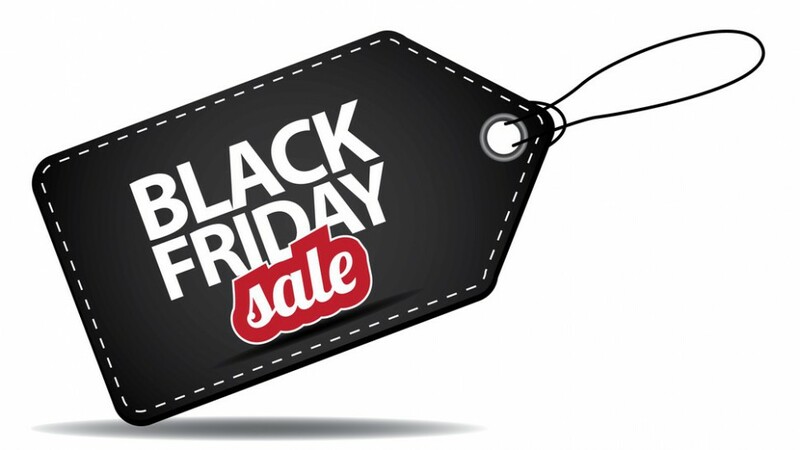 You just type up your marketing message , press send, and blast out your promotional email to everyone on your list, right? IP & Domain checker tools, find out how healthy your server is. 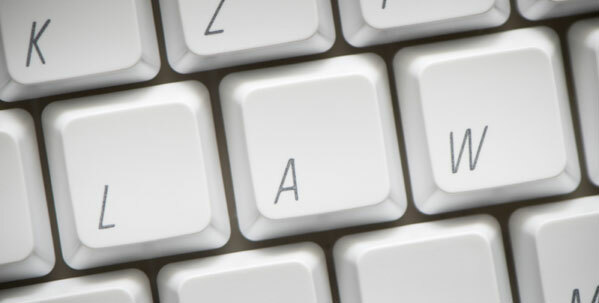 Use these Domain Checker tools for free. Use one of these ip and/or domain-checker, you need to be careful when you pick up a new server, sometimes they have been bled ( blacklisted ) by a previous user and ISP didn’t clean it. Or your getting bounced emails coming back and you have no idea why? 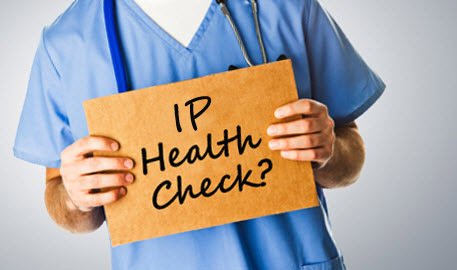 Use these IP & Domain checker tools to determine the health of your IP or Domain. These will run your IP or Domain through the DNSBL ( DNS BlackList ) and tell you where you’ve been shitlisted etc. http://multirbl.valli.org/ – My favorite IP and Domain Checker and most extensive is – not only does this run through almost 300 checks, but it explains if a blacklist is not a threat at all or if it is. It also has links to each blacklist and tells you how to get off that list, it’s a great free tool. 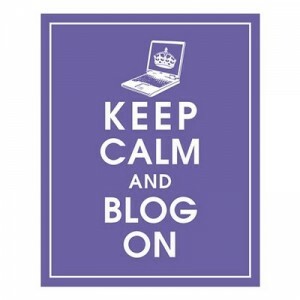 So you’ve got a blog? It’s been going OK but you want it to be better. How do you make your journal more successful with the minimum amount of fuss and without changing greatly how you already web log. It sounds simple but check what is your best performing post so far. What was next best? Any correlation? Write more stuff like that, it’s clear people want it. Don’t just look at the high traffic posts either. Have a look at the posts most commonly shared on social media. To reach greater success you need a wider audience and social media is a great catalyst for that.